Geyers Towing’s entire team is dedicated to serving you with the care and attention that you deserve. The Geyers goal is to always focus on the client. And, in doing so, to deliver the finest professional services available. We are a 100% drug-free company. 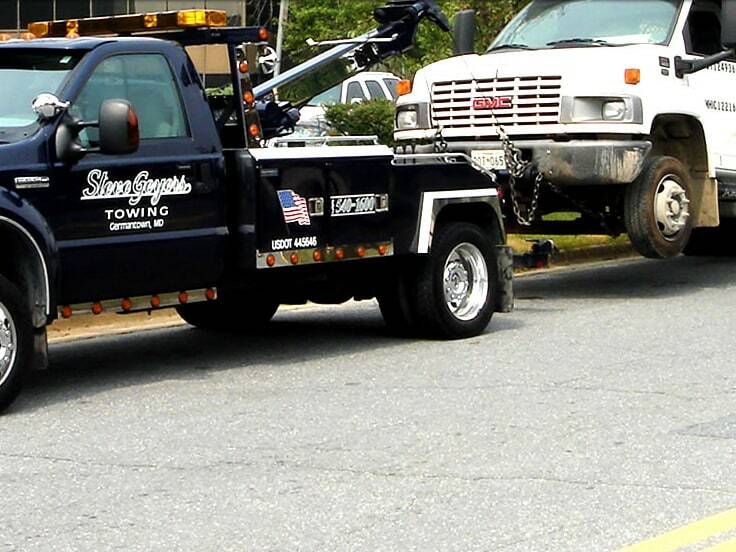 Geyer’s Towing has some of the best and brightest “WRECKMASTER CERTIFIED” towing & recovery specialists in the area. We are proud of our flawless reputation and are held in high regard by our fellow competitors. We are the go-to company when you expect positive results. When the competition breaks down, they call us. We would like to say “Thank You” to our past, present & future customers that have made us such a huge success for over two decades. 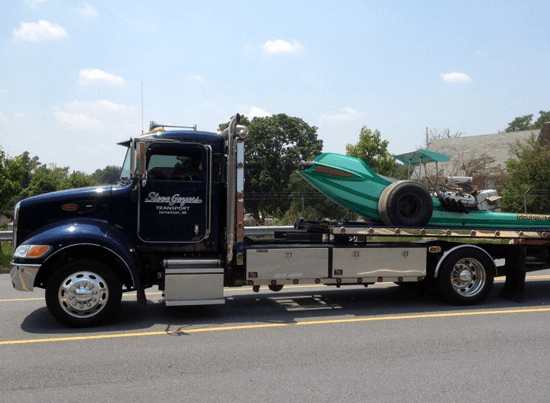 Feel free to call anytime and allow us to make you a satisfied customer, friend and Geyer’s Towing family member. Remember, we are “going out of our way to get you on yours”. Geyers Towing was established in 1993. We serve Montgomery County and Frederick County. But we don’t stop there! Our team also serves the surrounding Washington Metropolitan Area, including Northern Virginia. We have been providing these areas with exceptional towing services for the last decade. The scope of our work is extensive, and we have a variety of partners that we work with. We tow for dozens of Automotive Repair Facilities, Motor Clubs, and Insurance Companies. You’ll find us anywhere on the East Coast working with you and your family to get you on your way. 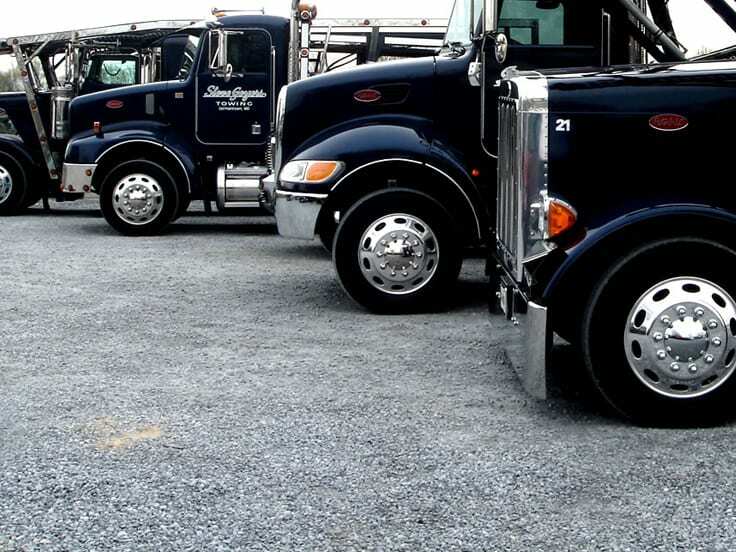 The services we offer include complete light-duty towing, medium-duty towing, heavy-duty towing. We don’t just tow your vehicle. Our team’s work also includes vehicle recovery using auto rotators, auto transport, and roadside assistance. Whatever size your vehicle is, we tow it! 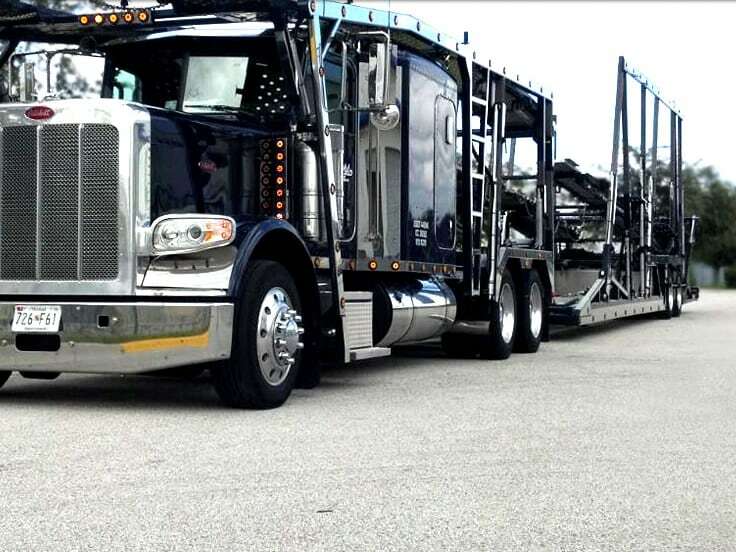 Whether you’ve got a vehicle as small as motorcycles or as big as tractor-trailers, nothing is outside of our scope. Additionally, the Towing and Transport vehicles we use are computer dispatched and equipped with real-time GPS technology. Our most important client is YOU! The motoring public that lives in and travel on the neighborhood streets, here in our community. Our most important client is YOU, the motoring public that lives in and travels on the neighborhood streets. Here at Geyers Towing, our goal is to serve our community and make sure we get you where you need to be.